When one considers the varied 21st century options for messaging, the creation of letters of correspondence may seem a painstaking literary exercise. Yet, those who study the past know that it is the examination and analysis of personal letters that reveals many insightful observations. 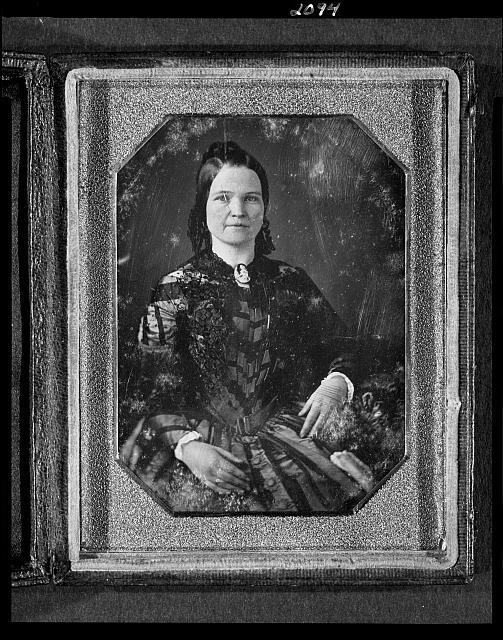 Letters exchanged between the couple during the Civil War years may at first glance appear stylistically formal and extraordinarily succinct, but the routing of the letters through the War Department could explain their directness and brevity. A letter from Lincoln dated June 11, 1863 to “Mrs. Lincoln, Philadelphia” reads, “Your three dispatches received. I am very well, and am glad to know that you &Tad are so.” Another letter from Lincoln dated December 4, 1863 and sent to Mary in New York City reads, “All going well.” These letters may seem more like 19th century text messages, but in addition to issues of security, Lincoln was burdened by the war effort and had little time for correspondence. Lengthy or brief, descriptive or terse, the letters all indicate that Mary and Abraham did keep in touch when either was away, practicing well the art of spousal communication. 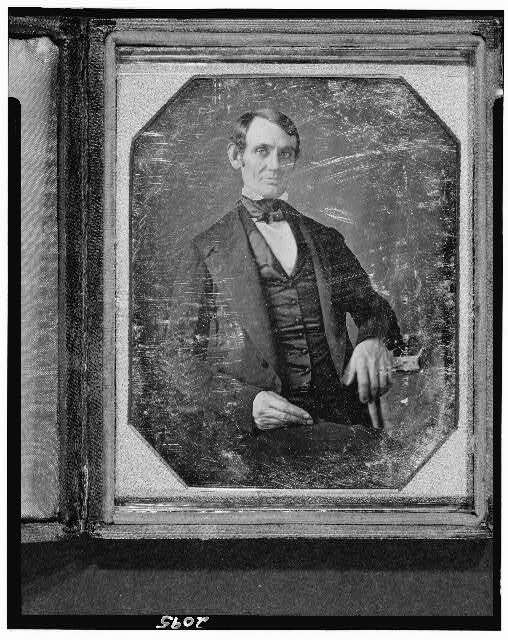 The letters herein referenced appear in Lincoln at Home by David Herbert Donald, Simon & Schuster, 1999. They are printed without change of spelling, grammar or punctuation.